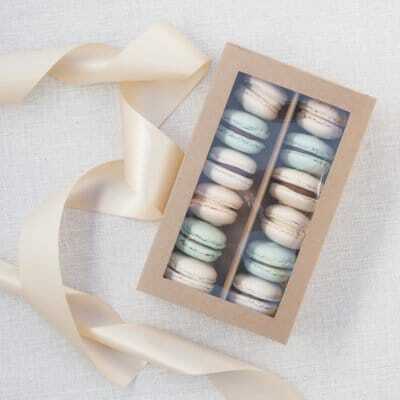 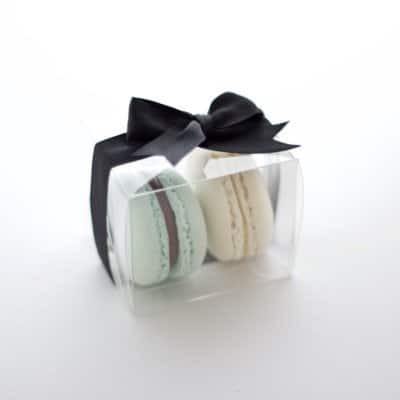 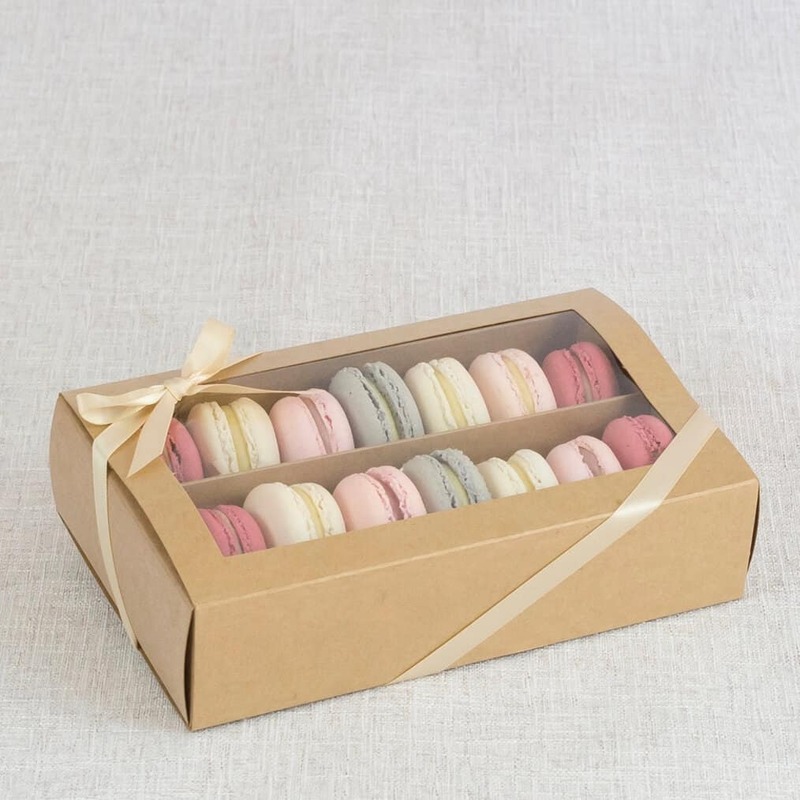 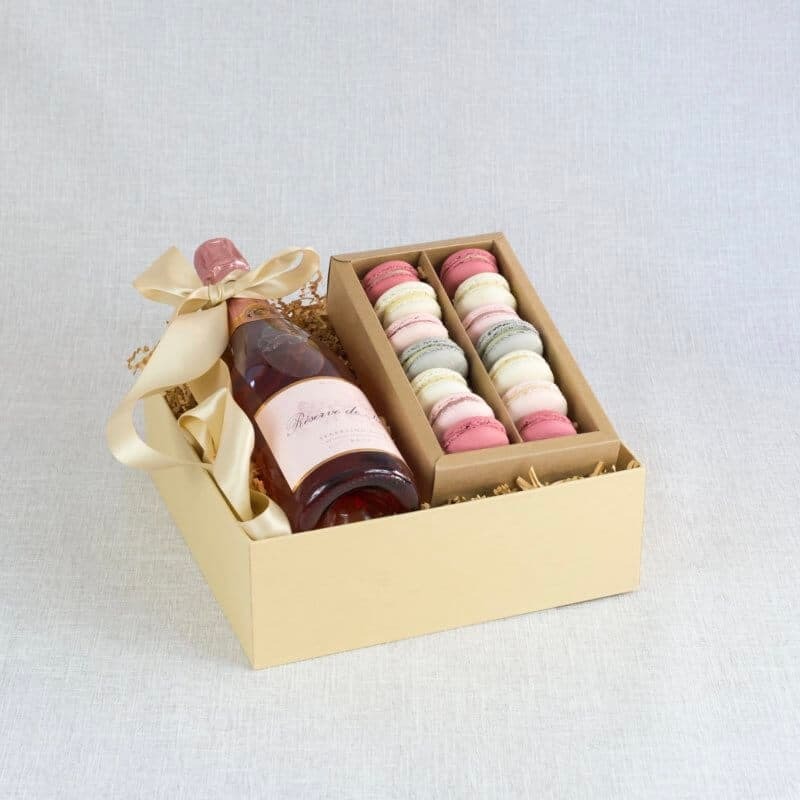 Rose and macaron lovers will delight in our Rose All Day Hamper, a beautiful and delicious gift hamper for any occasion. 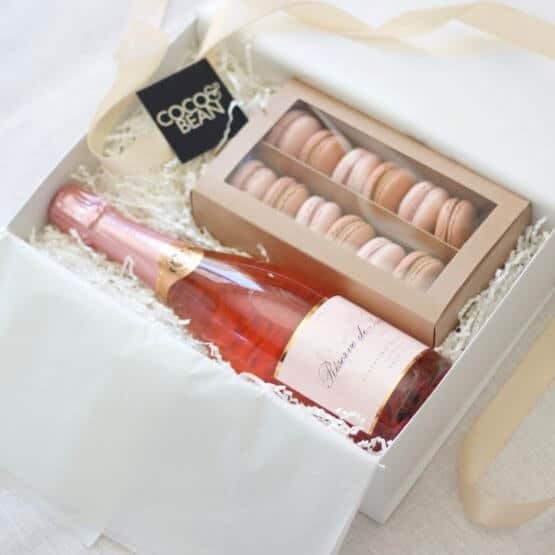 Including a bottle of Sparkling Rose and a gift box assortment of our finest french macarons, presented in a luxury white keepsake gift box. Inspired by our love for fine Sparkling Rose and French Macarons, the Rose All Day Hamper makes a exquisite and delightful gift to give. 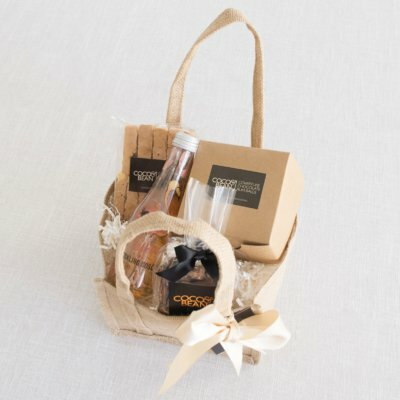 Perfect as a Christmas gift, housewarming gift, birthday gift, thank you gift and corporate gifting.